Shopping for Star Wars Books? Brush up on the battles that helped shape the Star Wars universe! 96 pages of epic adventures! Makes a great gift for the Star Wars fan in your life! 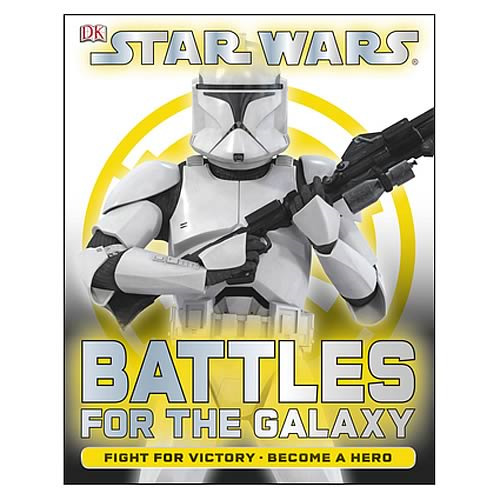 Brush up on the battles that helped shape a galaxy far, far away, with this Star Wars Battle for the Galaxy Book! With 96 pages of epic adventures, you'll see events in a whole new light! Order yours today!